Cost effective, creative storage systems and in-house manufacturing. 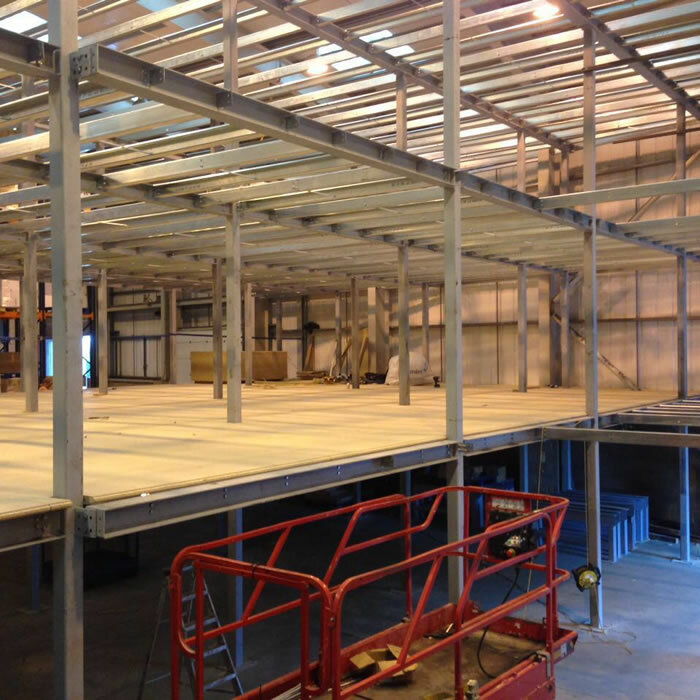 The management team were particularly interested in specialised areas of the industry and soon became one of the foremost contractors for Self Storage Fit-Outs and Self Storage Construction. 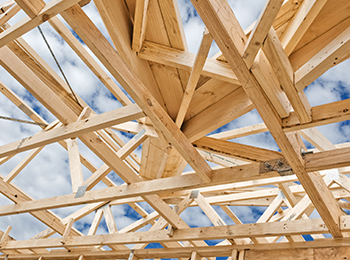 SAS Limited was established in 1978, self-financed, principally offering roofing and cladding services to the public and the construction industry. 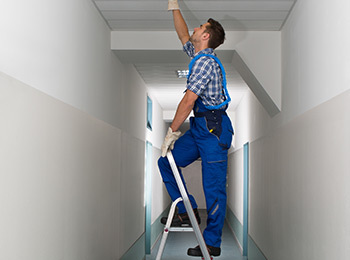 Based in Essex, the company rapidly developed and began to branch out into different areas, striving to offer quality services at an economic price. 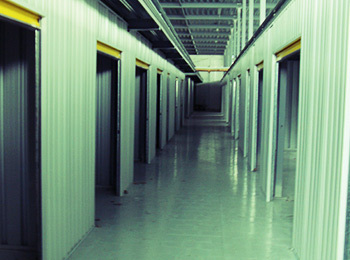 At this time, despite being a multi-million dollar industry in the US, self storage was relatively unknown in the UK. SAS quickly recognised the advantages that self storage offered over traditional storage and was ready to offer self storage construction / self storage fit-out services when the industry hit the UK. We have our own in-house manufacturing facility that enables us to control the quality and price, giving a speedy turn turnaround when required. We roll form our own 500 wide corridor panel in plain or gloss white to order, including forming all track, posts and doors to suit any size contract. We have an excellent supply chain and turnaround time, on site within 3 days. 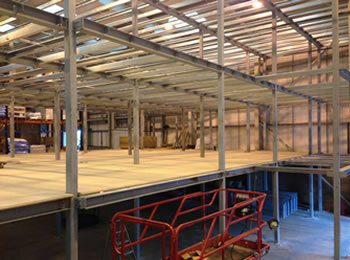 With a background in self storage construction for the past 35 years, dealing with all aspects of commercial construction and specialising in roofing to commercial and industrial premises, we have carried out many preventive and planned maintenance contacts including new self-storage fit-out build contracts from £500,000 to £5,000,000 with our strategic partners. Due to the diverse range of services offered, SAS found it was ideally suited to the total refurbishment projects that self storage and building conversion required, and could offer ‘turn-key’ solutions. 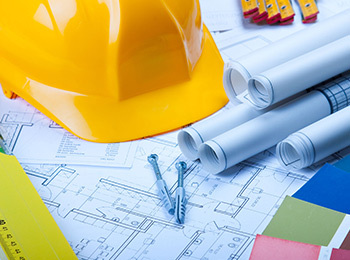 From design to completion, facility owners could ease the headache of trying to control and schedule many separate contractors and leave their projects in the safe hands of SAS. 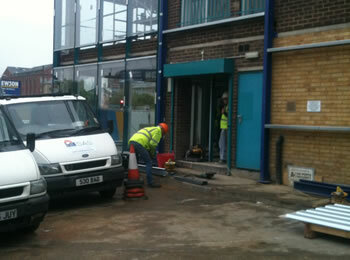 When the self storage boom in the UK began, SAS Special Projects was created as a division of the original company. With many projects under our belt, SAS became one of the first ‘suppliers’ to become members of the UK Self Storage Association. 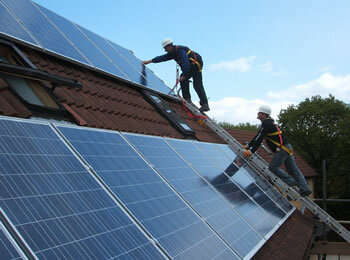 Having been in the industry since its beginnings in the UK, we have gained experience and knowledge that is invaluable. Dissatisfied with the existing self storage partitioning systems on the market, SAS decided to design and manufacture their own. Unlike the existing ‘profiled cladding’ systems, they designed a ‘flat-panelled’ system that was more attractive and provided more strength and rigidity. We also designed locker systems, which were ideal for providing storage in areas where it was not practical or desirable to build partitioning. 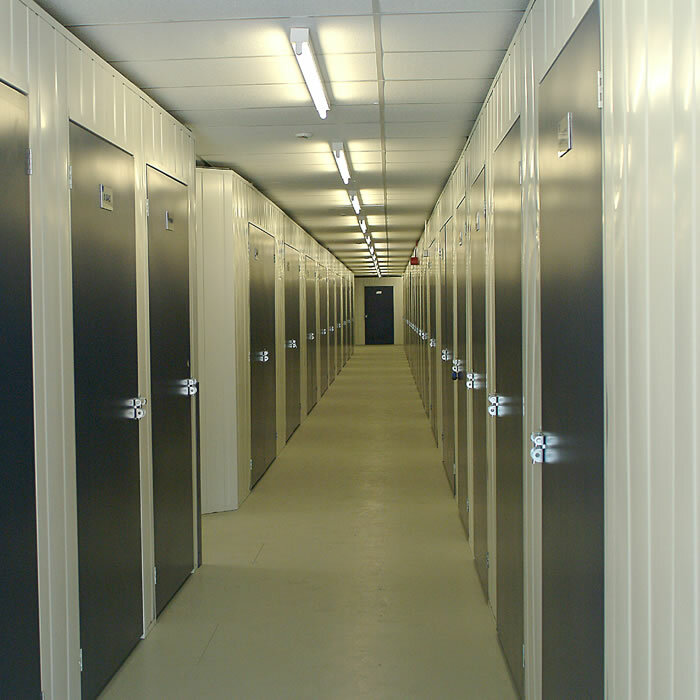 As the capacity for self storage began to reach its peak in the UK, facility owners began to look further afield, obviously taking their preferred contractor with them. Since the late ’90s, SAS has completed projects throughout mainland Europe, including sites in Rome, Milan, Barcelona, Paris and Madrid. Working with Italian, French and Spanish operators and contractors brought unique challenges to the management team, which it met and surpassed. In the early days of the industry, clients had little choice as to where to store their goods. However, as more self storage facilities are built, the public do have a choice and without doubt they will look for quality. This is something that SAS can definitely guarantee on all of their contracts. "Over 20 years experience, in all types of roofing and cladding"
"Cost effective, creative storage systems"
" SAS Specialists can provide solutions to all your needs"
"We have the storage solution to suit your needs"
"Solar Panels and Eco Systems, installation." 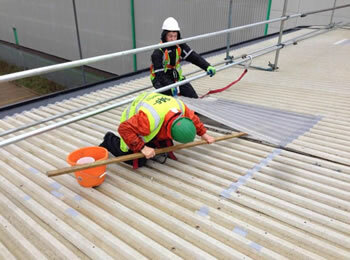 self-financed, principally offering roofing and cladding services to the public and the construction industry.